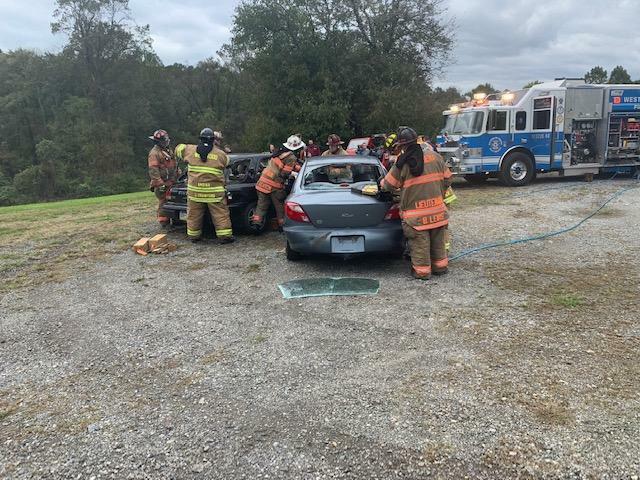 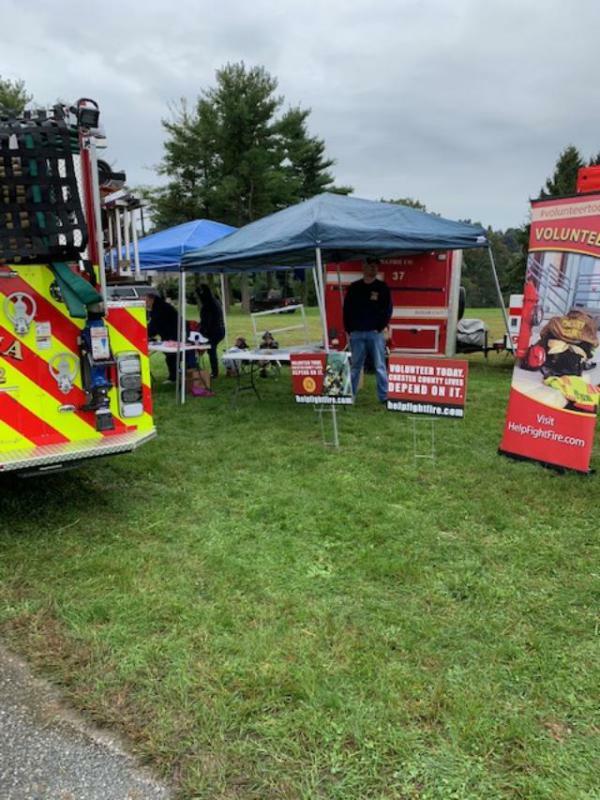 On Saturday October 13, 2018 the Modena Fire Company traveled to the East Fallowfield for the annual Park Day. 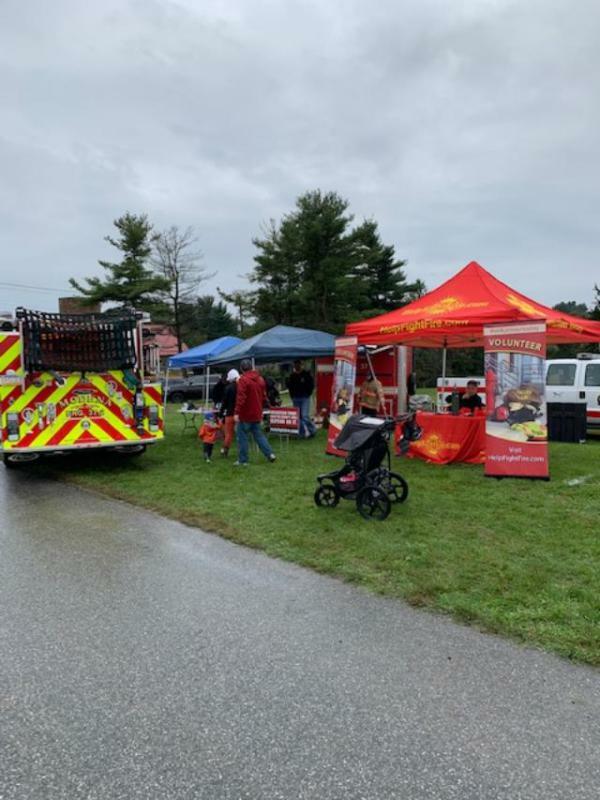 Throughout the day members handed out fire prevention materials and helmets purchased by the Modena Fire Company, traffic control in and out of the park was provided, apparatus tours given to the children and residents, at 12 noon the crews along with one member of the Westwood Fire Company did a vehicle rescue demonstration for residents and guest of the event. 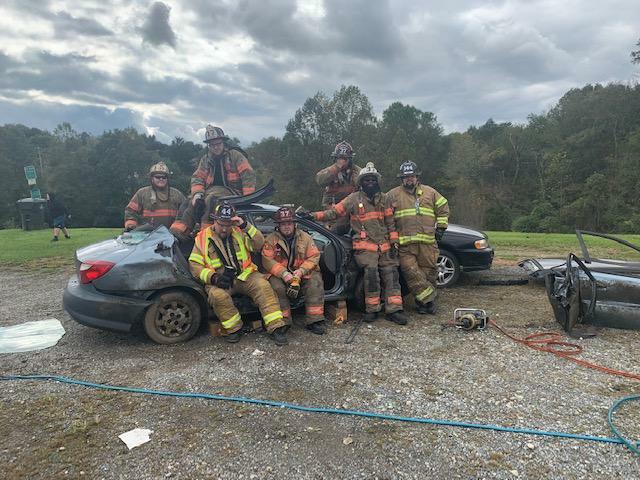 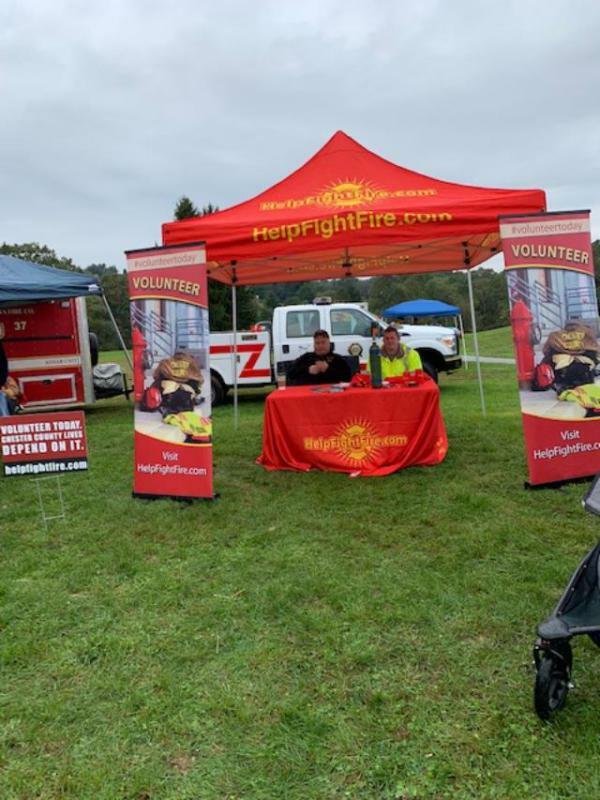 The company also maned the HELP FIGHT FIRE tent and handed out materials on becoming a fire fighter, this tent is part of the county’s recruitment and retention program. 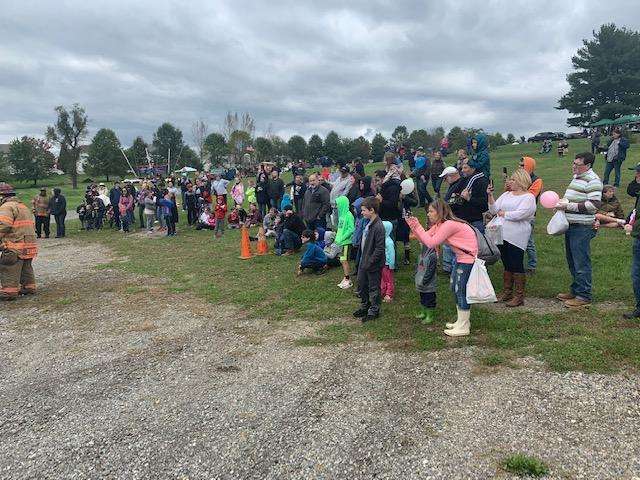 Crews arrived at the park around 930am and remained throughout the event till 4pm. 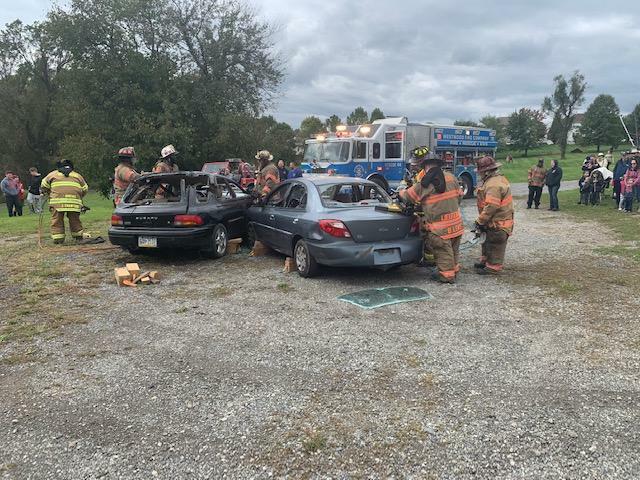 The officers and members of the Modena Fire Company would like to thank East Fallowfield Township and it residents and surrounding communities for your continued support.